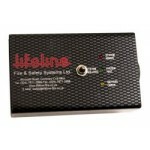 Lifeline 1.75 litre Handheld, one of our best selling handheld extinguishers, suitable for all budgets. 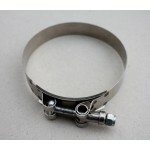 Lifeline 10mm Alloy Semi Rigid Tubing. Suitable for 4 litre systems. Pricing per metre. 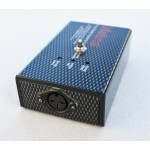 Lifeline 8mm Alloy Semi Rigid Tubing. 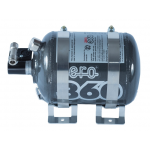 Suitable for 360 gas systems. Pricing per metre. 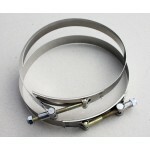 Lifeline 6mm Alloy Semi Rigid Tubing. Pricing per metre. For touring and rally cars there is no better foam-based system. Distributing 2.0ltr of extinguishant to the engine through two nozzles and 2.0ltr of extinguishant to the cockpit through two nozzles. 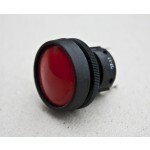 This system uses only the finest components in both its construction and comprehensive installation kit. 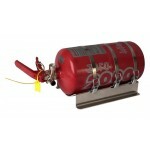 Lifeline offers a full range of hand held extinguishers to suit all budgets and motorsport applications. 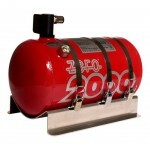 Portable fire extinguisher for international rallying. 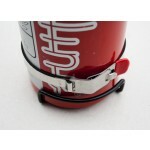 All Lifeline hand held fire extinguishers are supplied complete with a bracket and quick release strap for easy access. All Lifeline hand held extinguishers are refillable and should be serviced every two years. FIA Approved. The Lifeline 3.0kg Zero Novec (Electric) System is extremely advanced and adopts the latest technology for ultimate safety. 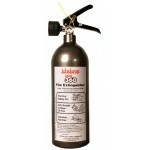 Lifeline 2kg Zero 360 Handheld which uses the highly efficient gaseous extinguishant ZERO 360.